After being shuttered since the Second Avenue gas explosion, and struggling with bureaucratic red tape, the East Village's beloved B&H Dairy is finally set to reopen tomorrow morning for breakfast at 9:00 AM. 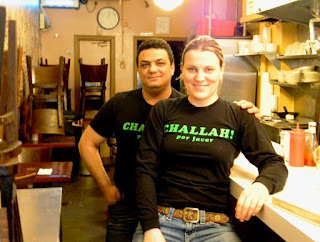 "We are planning a grand opening party on the following Friday, August 21. Details to follow, but from what I understand, they will clear out the tables and chairs, and just be serving cakes and coffee and challah." 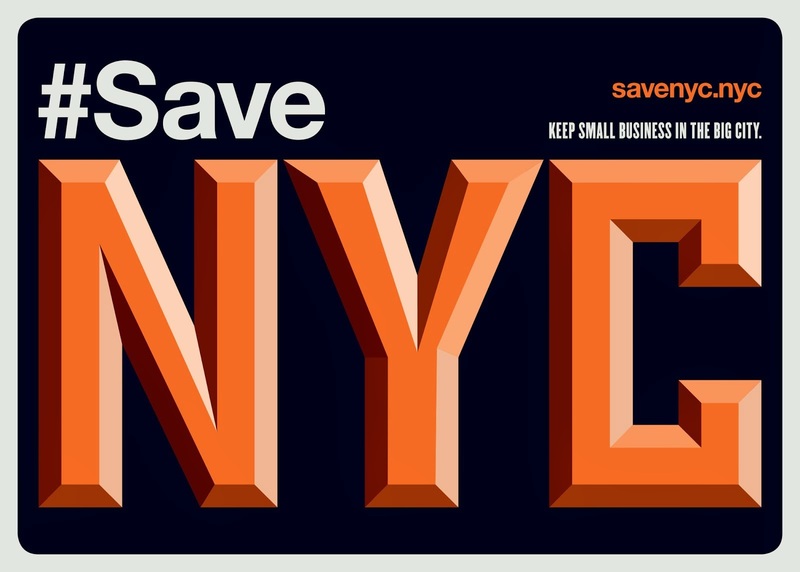 #SaveNYC will be there. With many of you, we've supported B&H since their closure, pushing City Hall to take action to speed up permits and get this place running again. We hope you will join us and everyone who loves the B&H to celebrate the (miraculous, really) saving of this priceless mom and pop. In addition, B&H is almost at their crowdfunding goal. But expenses keep piling up. Says Andy, "Last night they were told out of the blue they needed a new gas meter, $500!" Please donate at You Caring. For the latest news on B&H, visit their Facebook page.